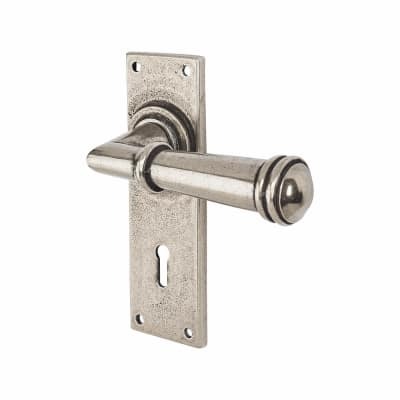 Quality British made Looking for something truly special? 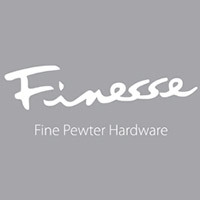 The lead-free pewter range from Finesse Fittings is an outstanding example of solid British craftsmanship, and is perfect for those quality projects looking for a unique design feature. 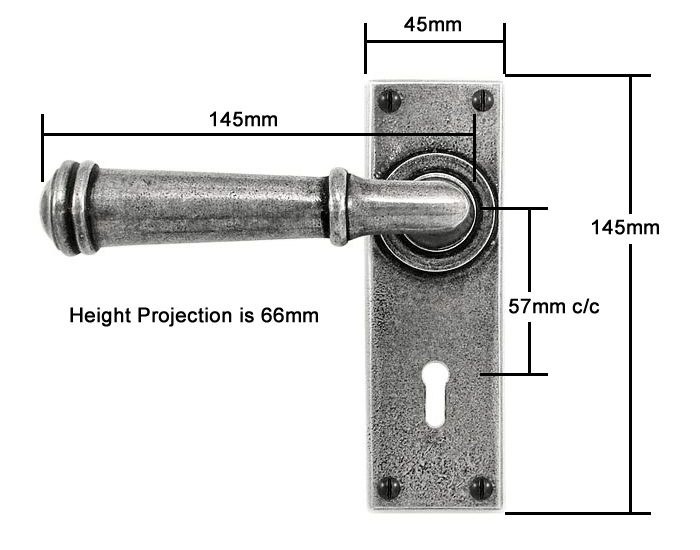 Each piece is uniquely hand-worked to achieve a distinctive finish, and the classic designs mean these handles will look equally stylish in period properties or high-spec office fit-outs.